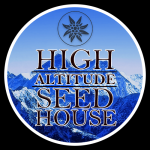 High Altitude Seed House - Stoned Henge. Free US delivery. Great Name Even Better Strain! 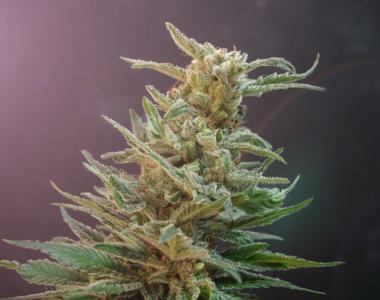 Indica heavy hybrid of Durban Poison, OG Kush and another strain that they will not reveal this amazing new seed can produce up to 26% THC and yield comfortably north of 600g per plant indoors and way more outdoors. Easy to grow indoors or out, and particularly suited to sea of green with a flowering guide of 8 weeks producing a compact bushy plant with large heavy highly resinous buds with a musky citrus sweetness. This strain gives collectors everything they could possibly wish for in one neat package - a surefire winner and we predict that this will become one of the most popular seeds we have ever seen. Durban Poison x OG Kush x ?